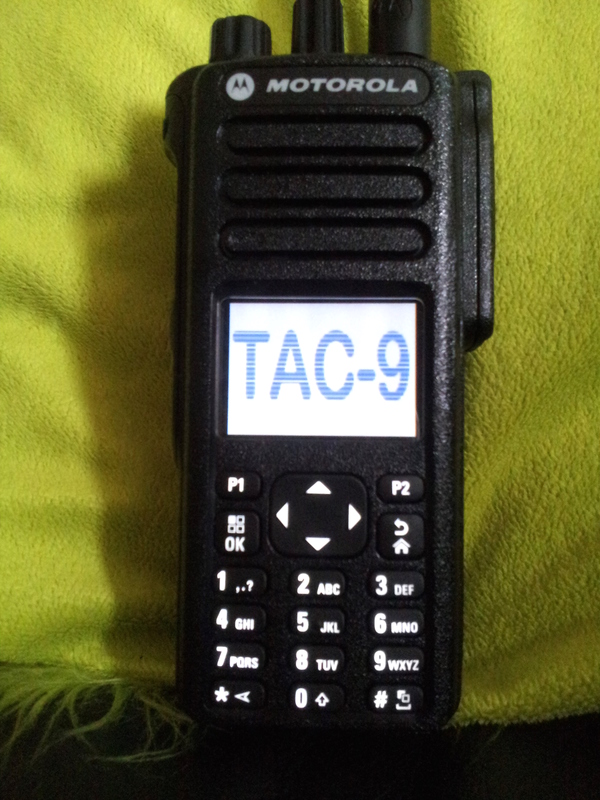 Just because i was a bit bored, i thought i’d trim our TAC-9 logo’s and see how they would look as a startup bmp for the MotoTrbo sets. The portable ones are a bit stretched out to fill the (little) screen the HTs have. They’re quite fetching i think. Nice one. Who’s a clever boy then ? It’s only a 10 minute job Derek, Hope You feel better now..
April 15, 2016 / Author: Hax / Posted in: downloads, TAC-9, The Hot Air Machine..